In order to sell great products you need to make great products, and one way to do that is through manufacturing. By working with a manufacturer you get access to their materials, knowledge, expertise and production power which means you can make better products, faster. If you’re the type of business that wants unique, high-quality products to sell to your customers that they can’t find from any other brand, then manufacturing is for you. Manufacturing also makes growing and scaling your business more efficient, and it makes automating your production process possible. Finding the right manufacturer for your business is important because they’ll directly impact the quality of your products and the supply of your inventory. When finding a manufacturer to work with you want to find one that shares the same business values as you so you can maintain a positive working relationship. For this reason, it’s important to take your time finding the right manufacturer for your business, and our directory can help you do this. 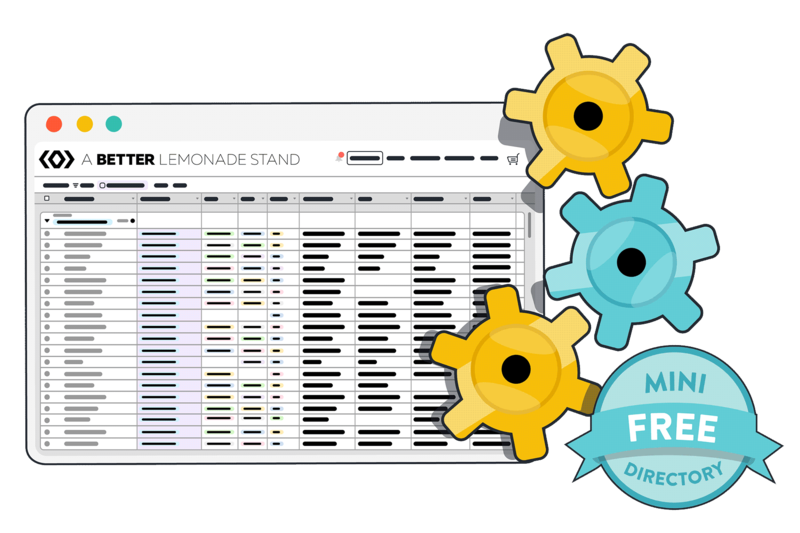 In this free preview of our Manufacturers Directory, you’ll get a curated version of the directory and a condensed list of some of the top manufacturers from the list. It’s a great way to get insight into the types of manufacturers we include in our Manufacturers Directory and an overview of the capabilities some of the manufacturers have. So if you’re in the market to find the perfect manufacturer for your products, or you just want to see what types of products these manufacturers can create, check out our free preview of our Manufacturers Directory.